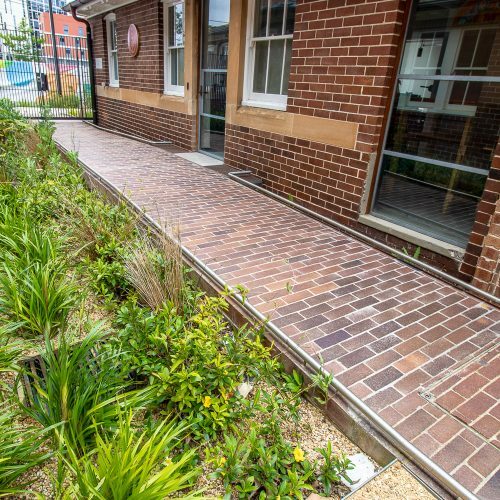 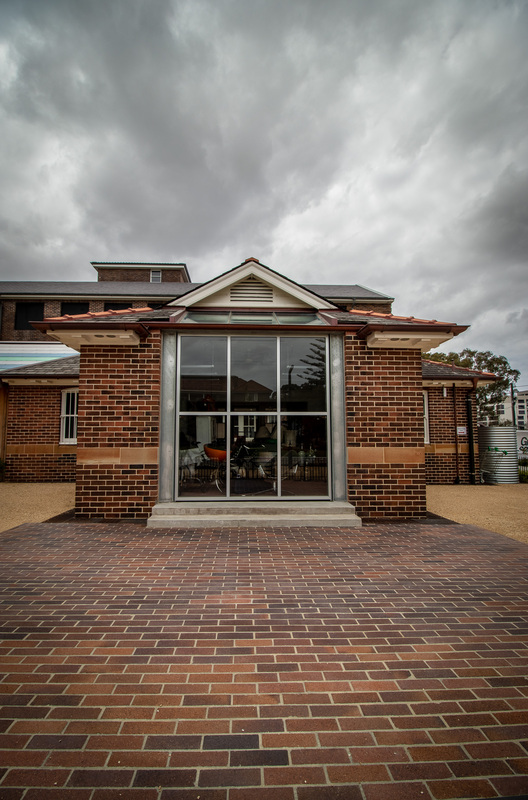 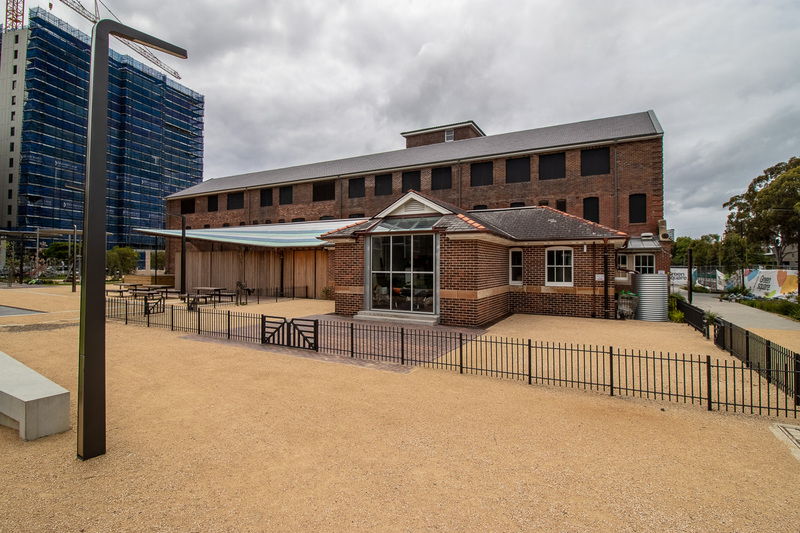 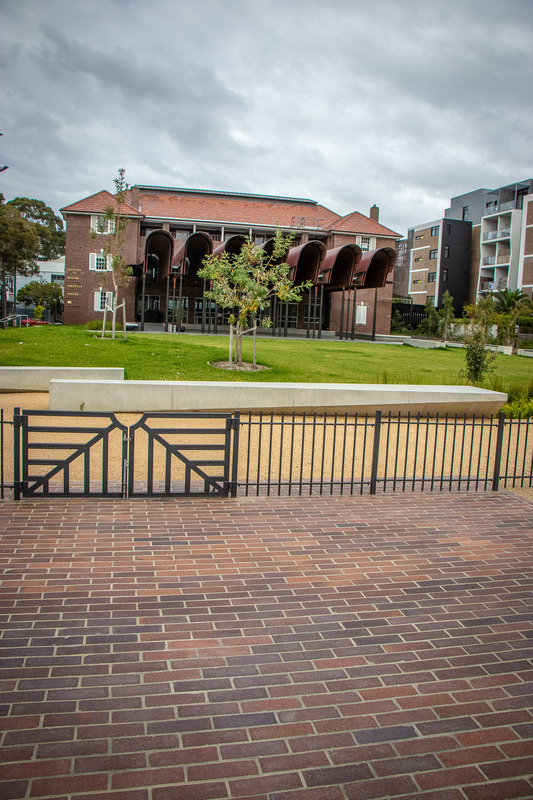 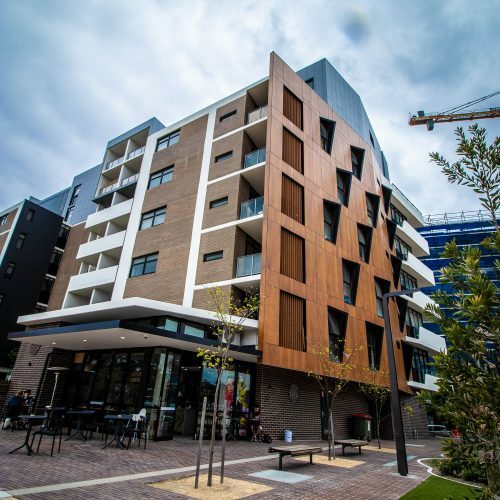 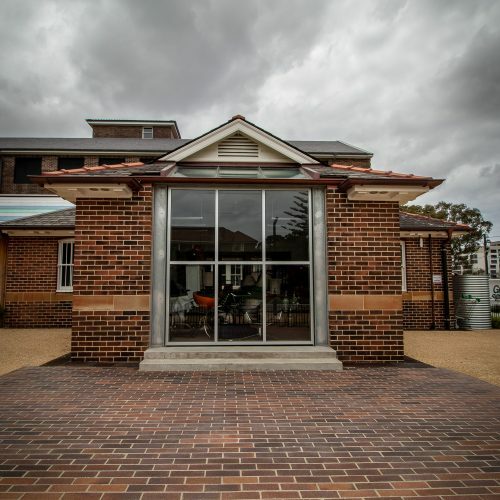 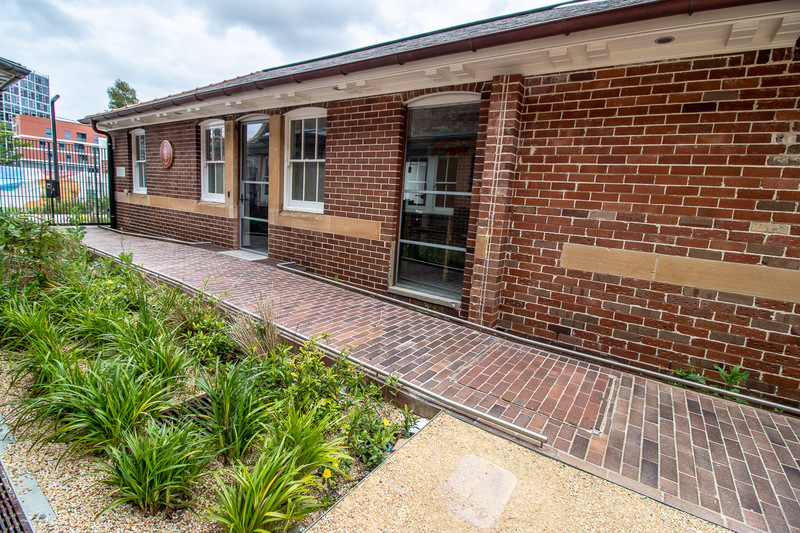 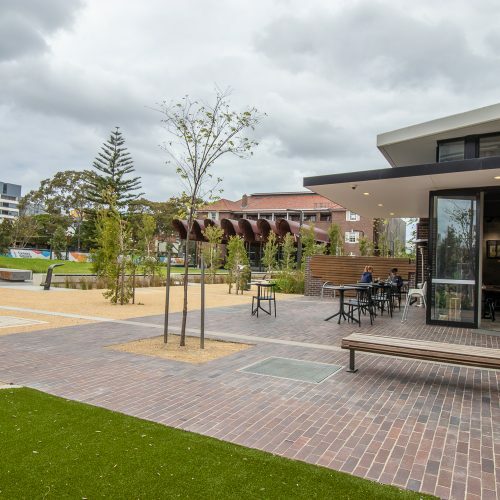 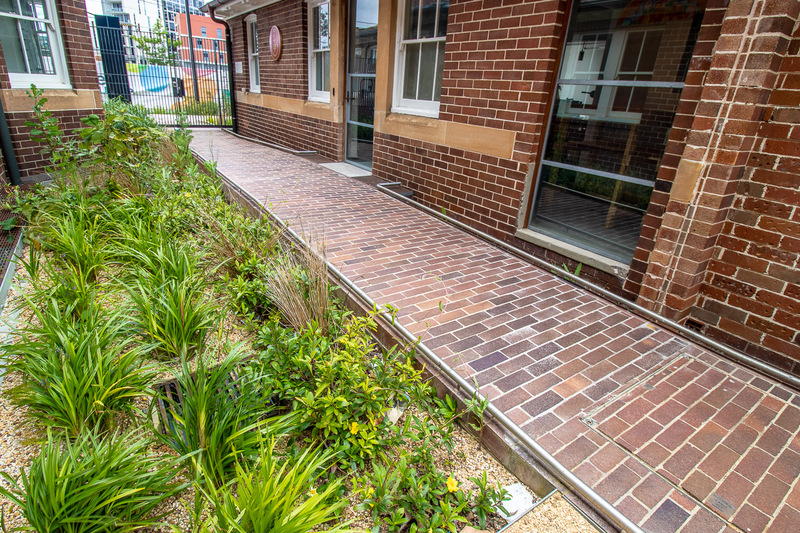 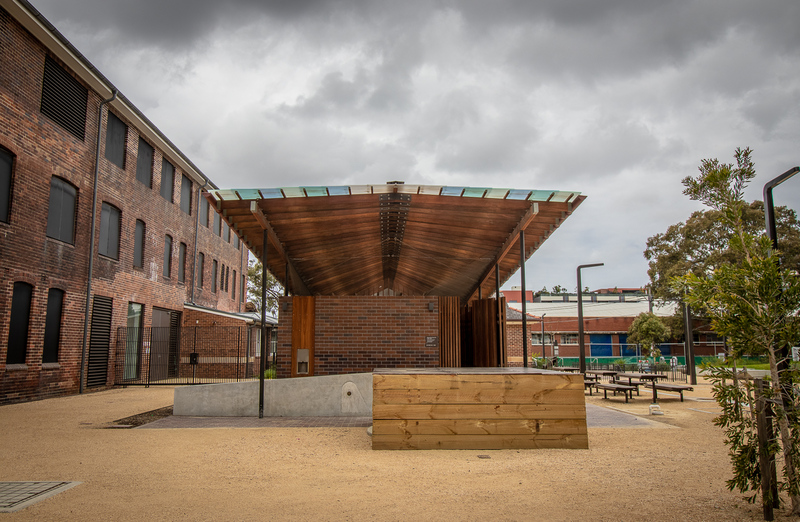 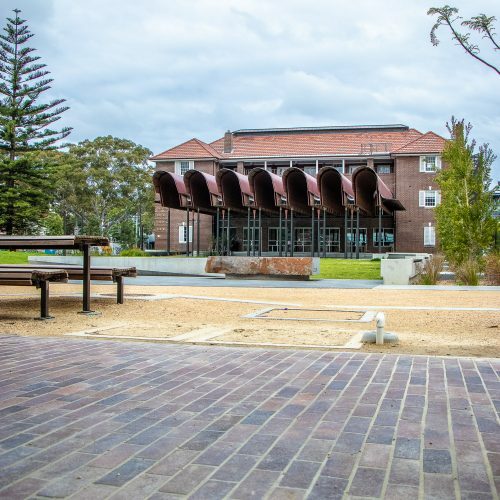 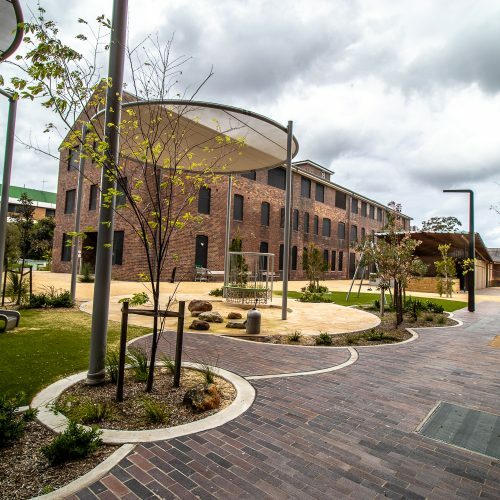 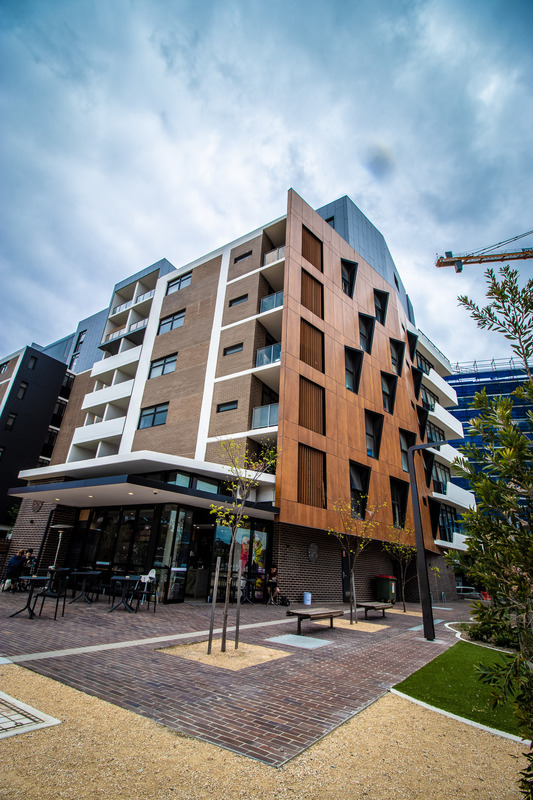 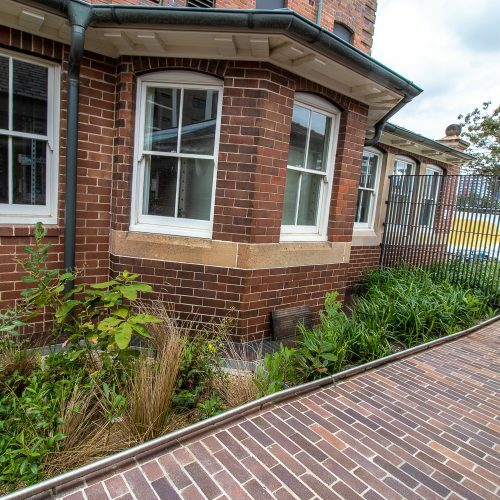 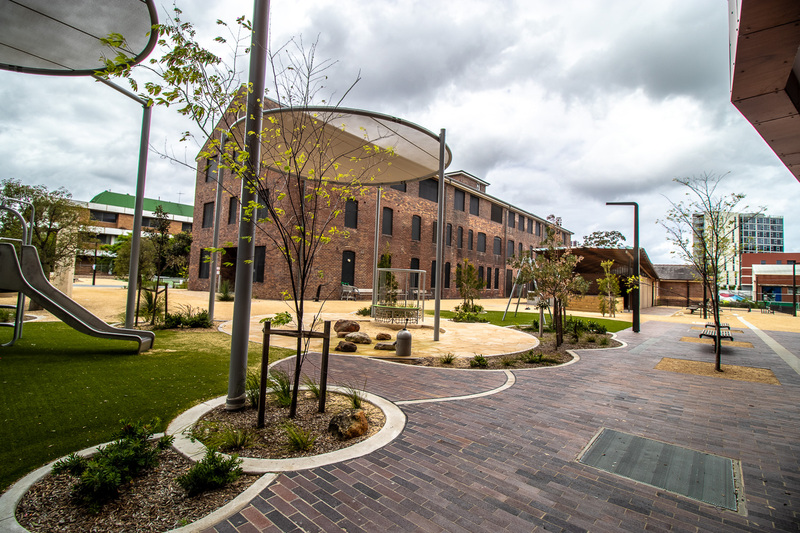 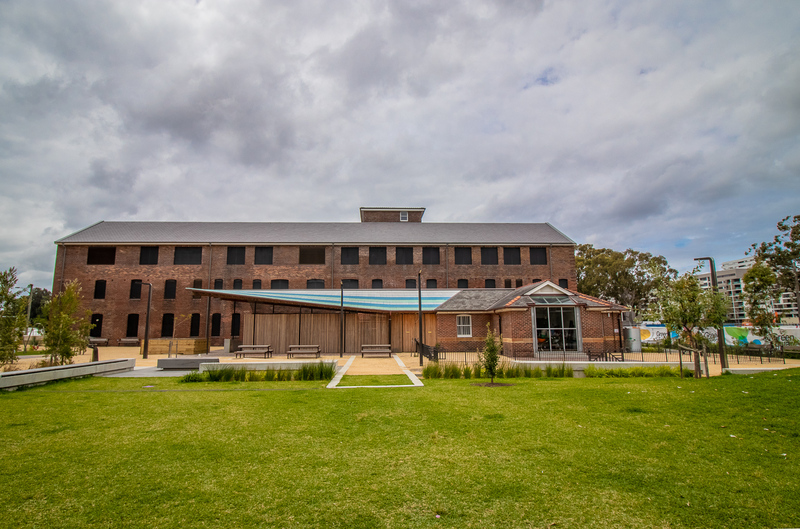 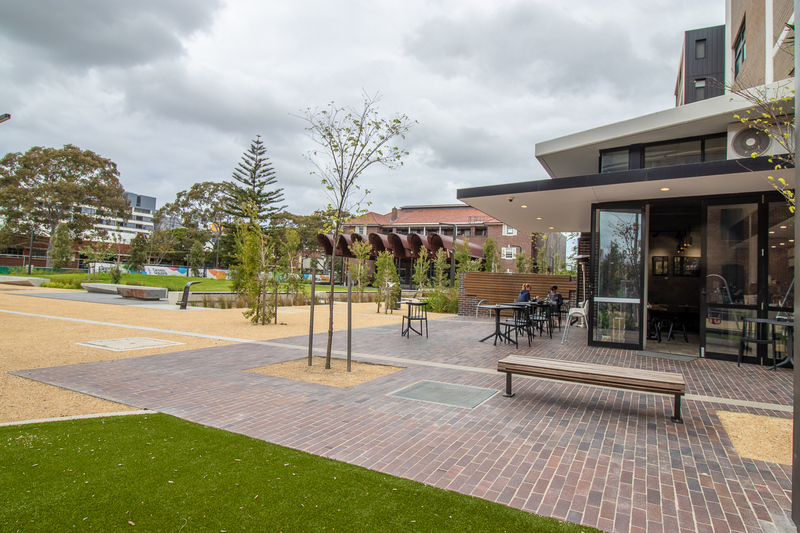 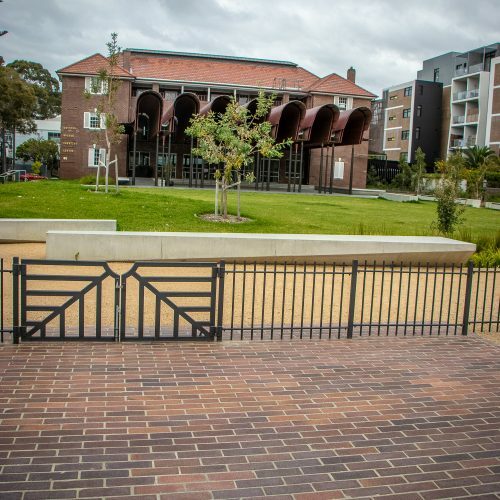 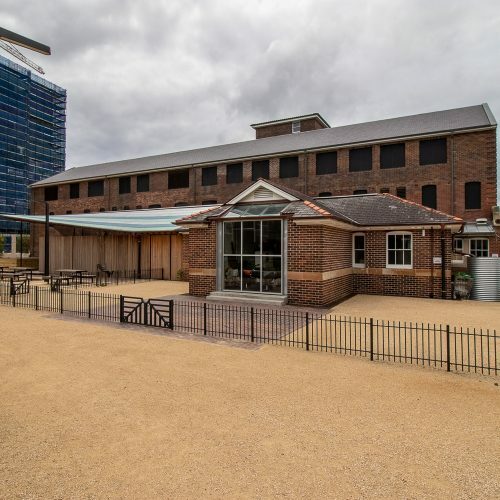 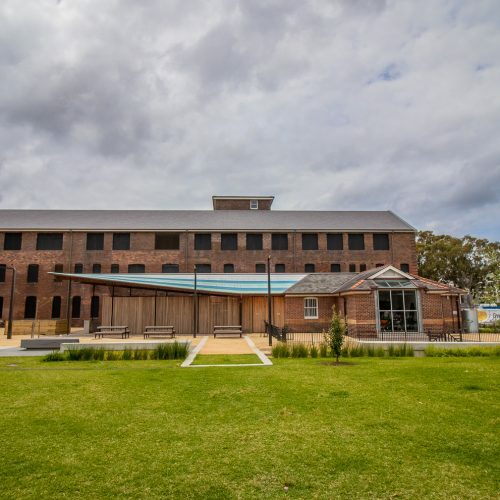 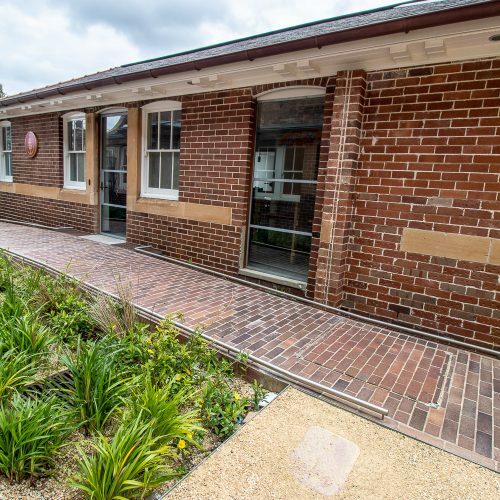 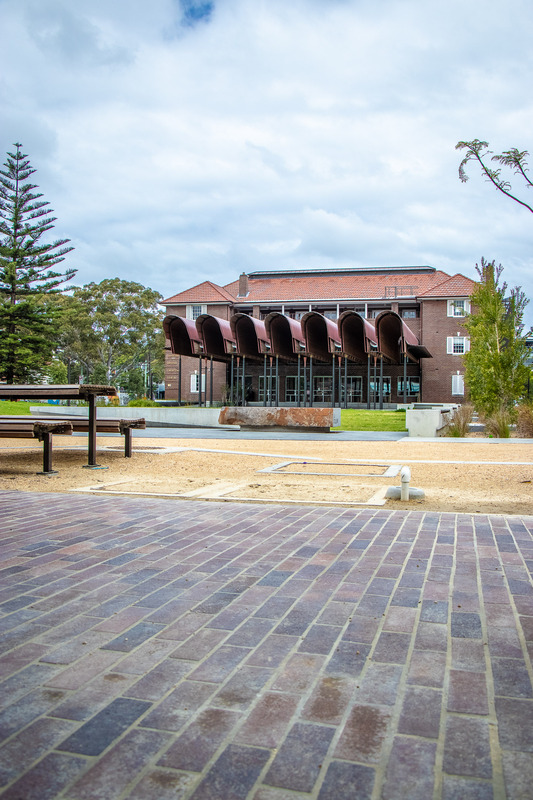 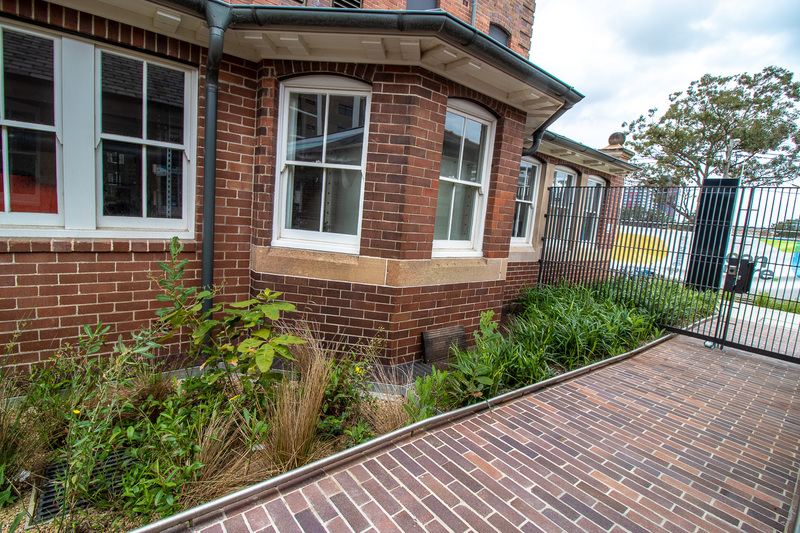 Our Blue Mottle Paver has been used by renowned architect Peter Stutchbury at the Joynton Avenue Creative Centre and Precinct at Green Square. 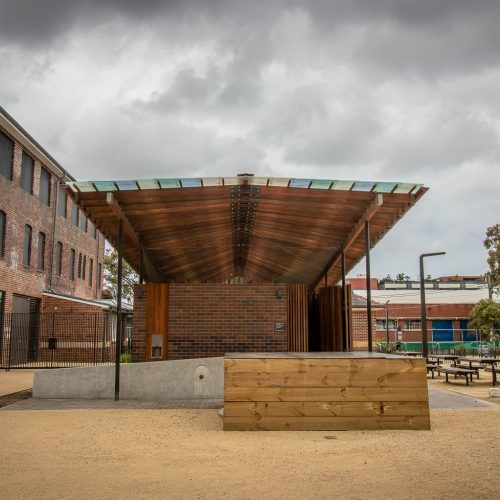 This project won the 2018 National Architecture Award in the heritage category. 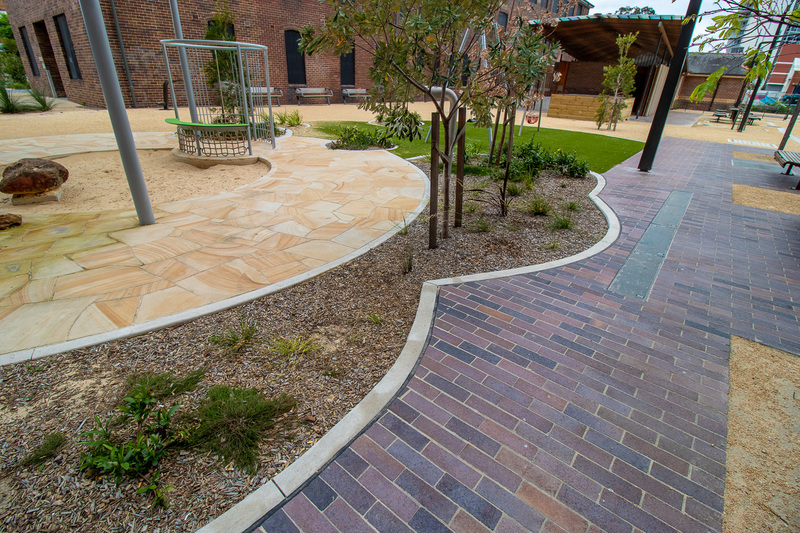 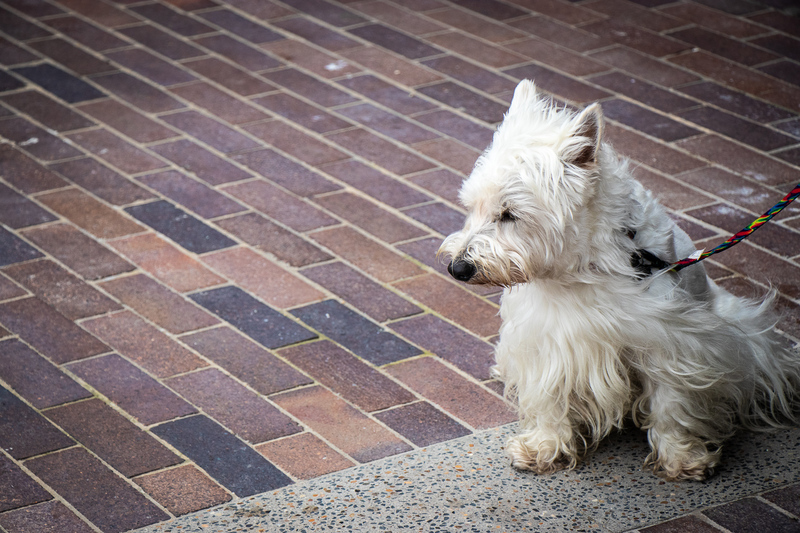 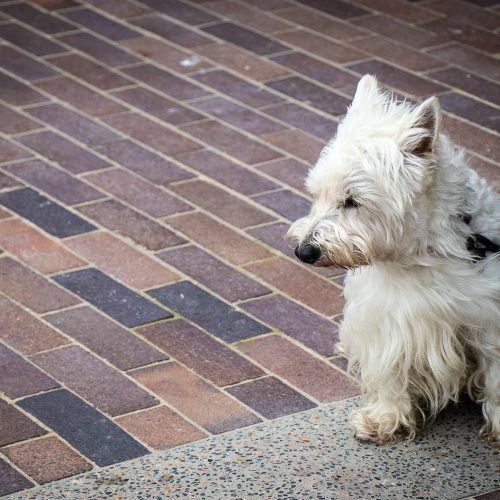 It is the perfect choice for both heritage and modern paving projects. 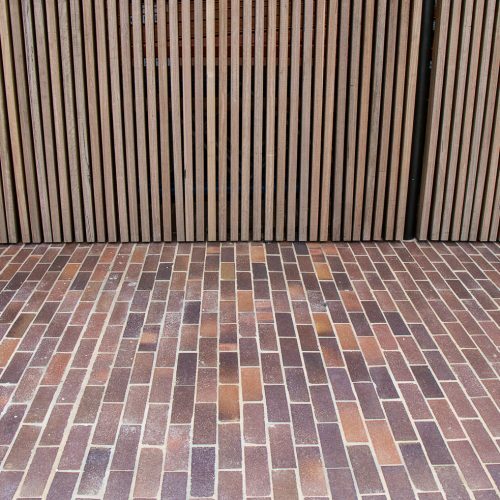 This is a unique paver for those wanting quality. 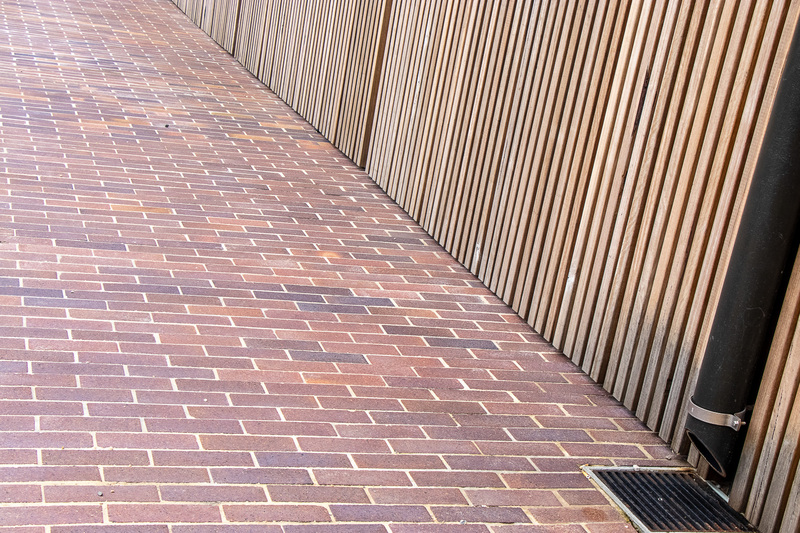 The upward face is has stylish proportions of 225mm x 75mm. 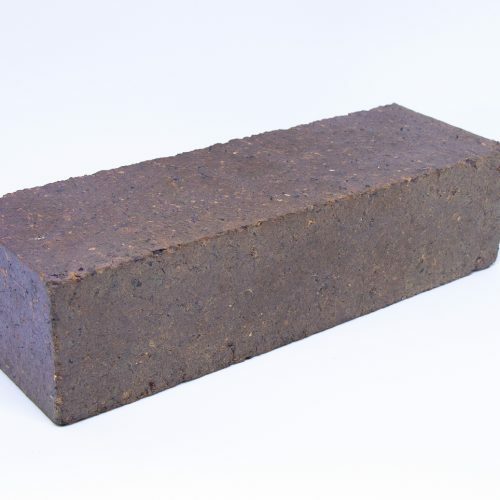 It’s what you don’t see that also matters. 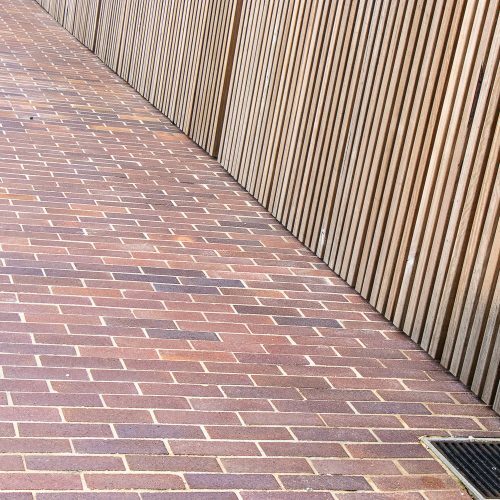 At 55mm deep, this super thick paver makes for a surface that will last for generations to come. 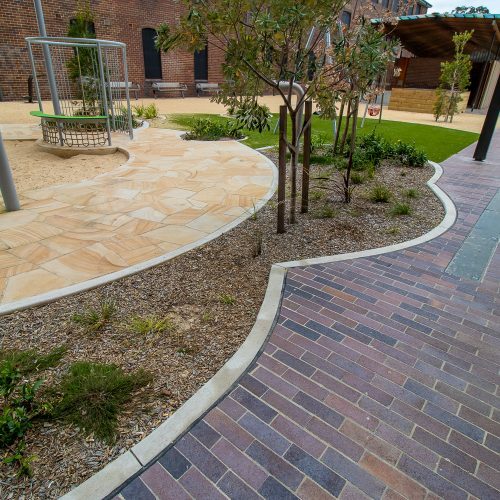 The dry pressed manufacturing process gives each paver a unique texture that is tactile and light catching. 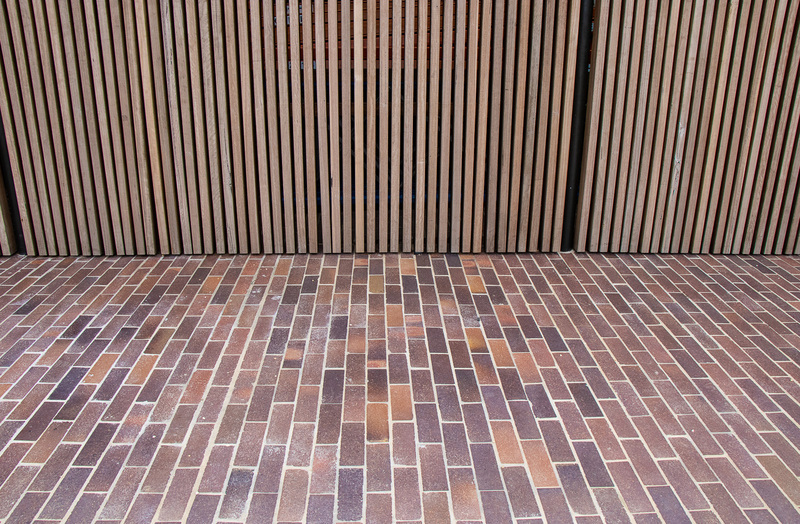 They are wood fired which ensure a beautiful natural colour variation. 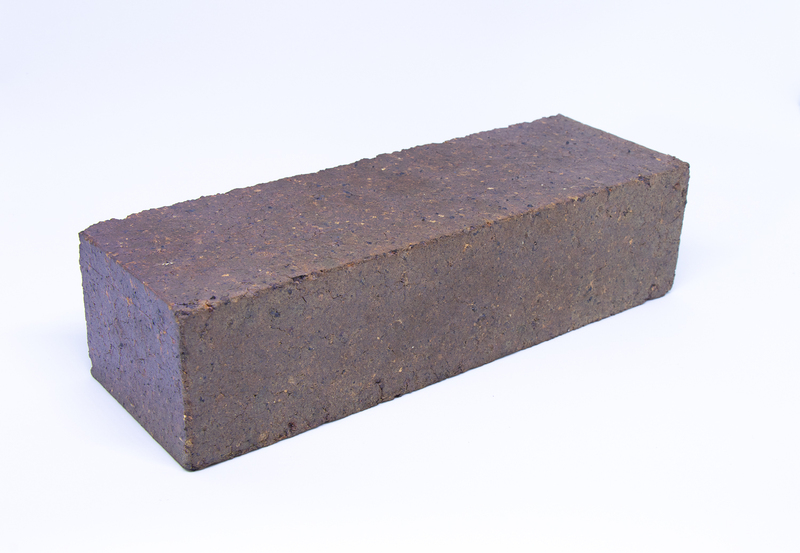 This ranges from their distinctive blue sheen over delicious chocolate brown tones, royal purples and rich caramel.